While every E30 BMW M3 gets snapped up by people with DTM/BTCC or financial fantasies, and the hard-to-kill, fun-to-drive six-cylinder cars keep piling on the miles, most people overlook a lesser-known alternative – the E30 318is. And while it only gives up 26hp to the top-dog M3, you should really be comparing the car to BMW’s earlier four-cylinder sport sedans, including the E21 320is and the 2002 and 2002tii. In this light, the 318is shines – there’s more power available than in any smog-choked E21, and the power and relatively modern electronics of the M42 make it a credible alternative to the much-older 2002. And so we come to this 1991 BMW 318iS, for sale by reader Dave S., currently with no bids at $1500 in Barrington, IL. For children of the 1980s, BMW’s E23 7-series holds a special place. While the complexity of an older luxury car does intimidate many buyers, it has elegant styling that, depending on your perspective, is either a big-boy E12 5-series, or a 4-door E24 6-series (speaking of great ideas, BMW should make a 4-door 6-series. Wait, what?). 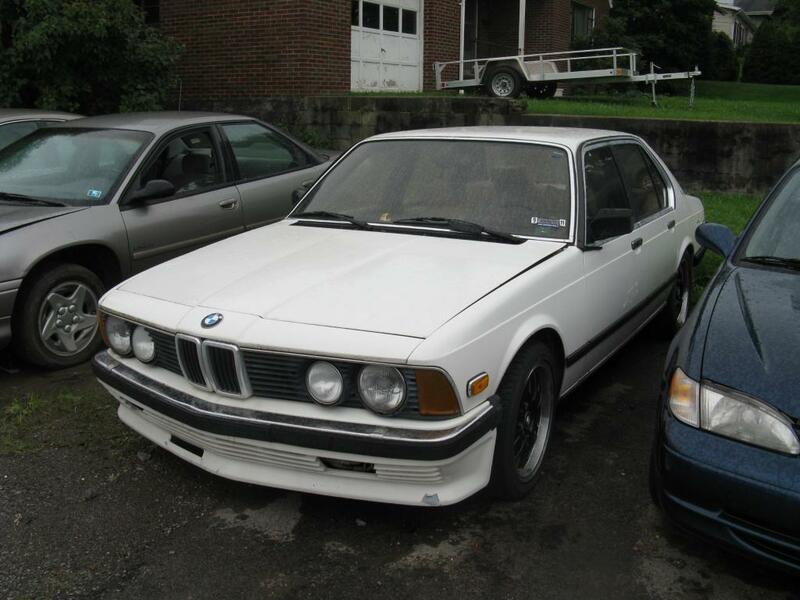 And as a counterpoint to our earlier Mercedes 380SE, this 1984 BMW 745i with 5-speed conversion is an attractive prospect, available for $3750 in the unusually-named Zelienople in western Pennsylvania.